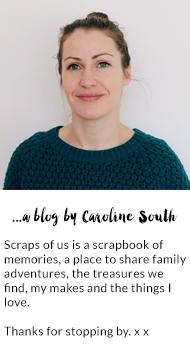 Today is scraps of us 2nd blog birthday! I cant believe its been two years since I started this little space. To celebrate and as a thank you for all your wonderful comments and support I thought I would have a little giveaway. The prizes are a bundle of vintage fabric squares. The pieces each measure 12x12" and there are 30 different patterns and colours. And also some hand made lavender filled scallop bunting. To enter just be a follower of scraps of us - either by bloglovin or by google friend connect and leave a comment below. You can gain extra entries by sharing on Facebook or Twitter or your blog - please just let me know in a separate comment. Hi! I follow your blog through bloglovin from Barcelona, Spain. I'd love to make some bunting too! Thank you for this great giveaway! Aawww congrats my friends! I've been following you on IG long time and I absolutely love what you do. You're wonderful and incredibly talent! A wonderful giveaway. I'd love to be entered for it. Congratulations!!! And thank you for the chance! 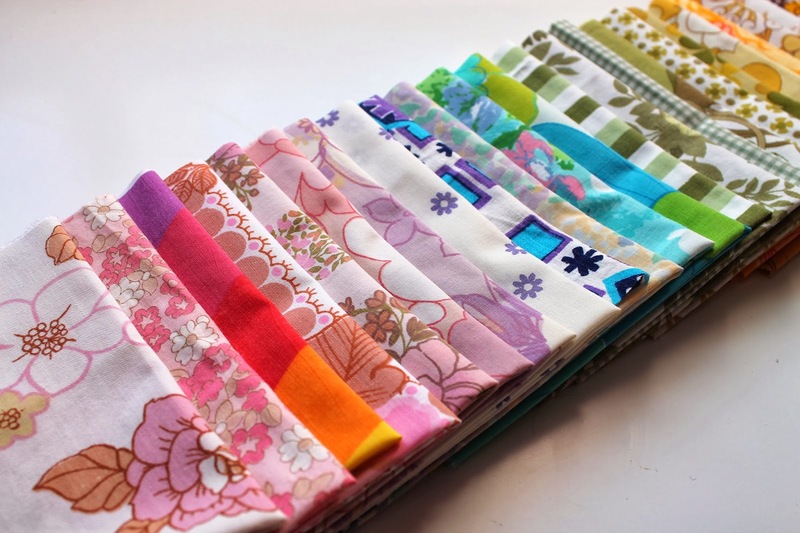 What a cool giveaway, those fat quarters would make a very pretty quilt!! Thanks for the chance! And happy 2! My blog is 2 as well and I'm hoping to organise some kind of giveaway soon too! Happy blogiversary :-) Can't believe you've only been going for 2 years! Congratulations on your second blog birthday, you should be very proud of your lovely blog. The fabrics are beautiful, many thanks for the fantastic giveaway. I am trying my luck. Happy anniversary! and what a lovely space it is. Oh those fabrics are so fun! Thanks for the chance to win! Oh! Oh! Oh! Im not sure which part of this giveaway to gush about first!!! 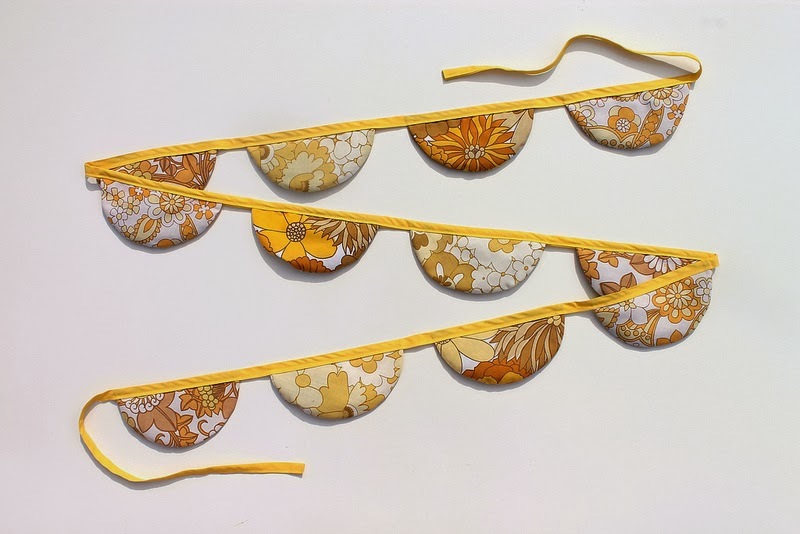 And how flippin' cute is that scalloped bunting?! Totally off topic as well, that no2 is just utter perfection. Love this giveaway, I follow you on IG and love your photos, the fabric giveaway is fantabulous. 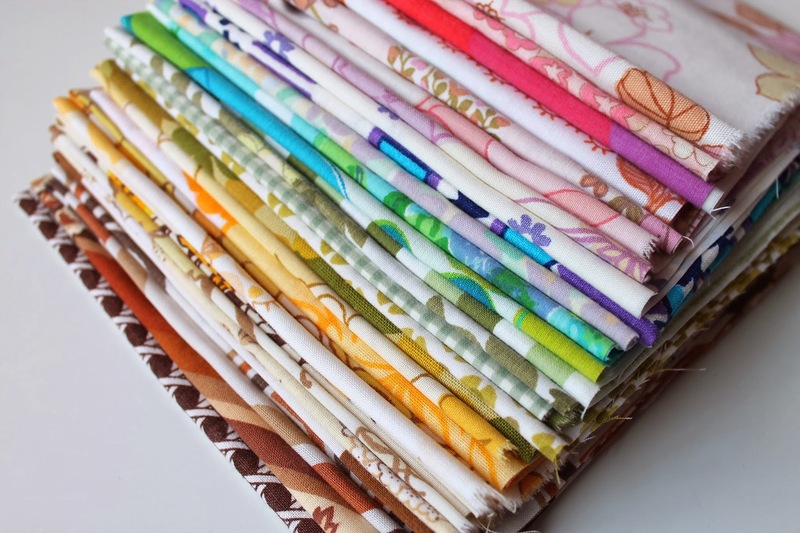 Such a lovely giveaway, I got a sewing machine for Christmas which I need to learn how to use but I'm trying to build up my fabric collection! so happy to have found your gorgeous blog - I have just spent a good little while admiring so many beautiful photos and makes :-) I now follow on Bloglovin! Such lovely fabrics, congrats on your anniversary. Thanks for the chance! Am I in time to join your lovely give-away? 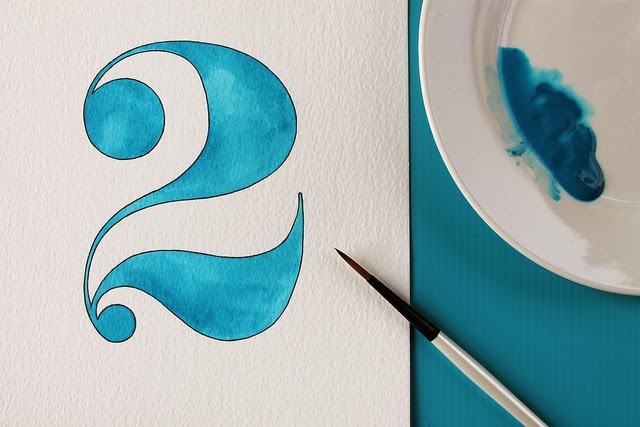 Congratulations with your 2nd blog birthday!